MAC Cosmetics really outdid themselves! I was gifted their new line of Shadescents * to review - and I am absolutely gobsmacked. 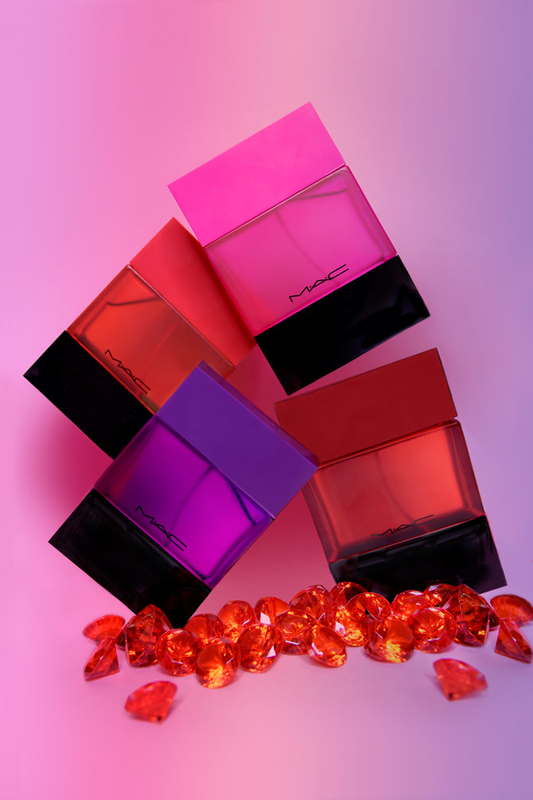 With Shadescents, they've created a perfume inspired by six of their most iconic lipsticks and the people that wear them! With it, they managed to create a wide range of scents that evoke different moods, temperaments, and vibes - all based on a lipstick! Incredible - and one of the most exciting makeup launches I've seen recently! 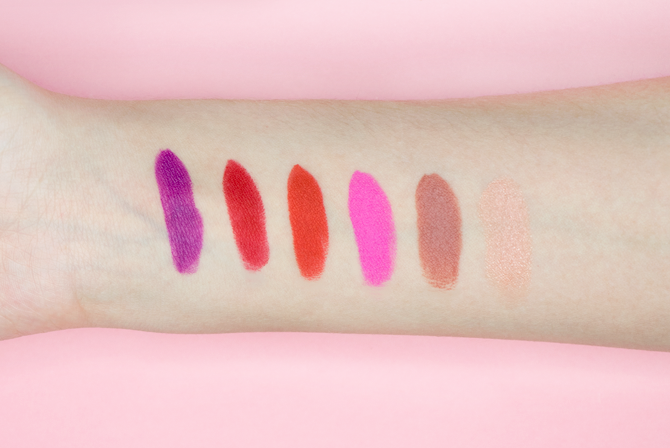 In this post, I break down the lipstick shades and their matching perfume and outline the scents. I definitely recommend these lipsticks as well as their perfume if you can't tell - I'm absolutely in love! Have I piqued your interest? I'm holding a giveaway where you can win your favorite scent on my Instagram! See the giveaway post for full details. Good luck! One of my all time favorite lipsticks - a cool toned, classic matte red - now has a matching perfume! With notes of wood, floral, and red leather - this perfume smells wholly unique without being overpowering. Described as sweet, fruity, and floral - this perfume was my favorite out of the bunch! 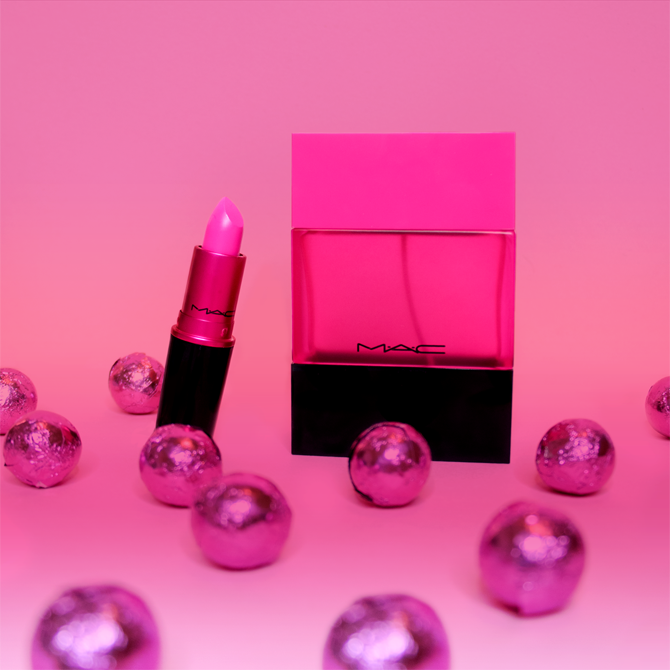 I also love it's namesake, a neon, Barbie matte pink lipstick. For the "ultimate laid back goddess", this perfume's top notes are amber and musk, and was formulated to smell it's best on the skin. 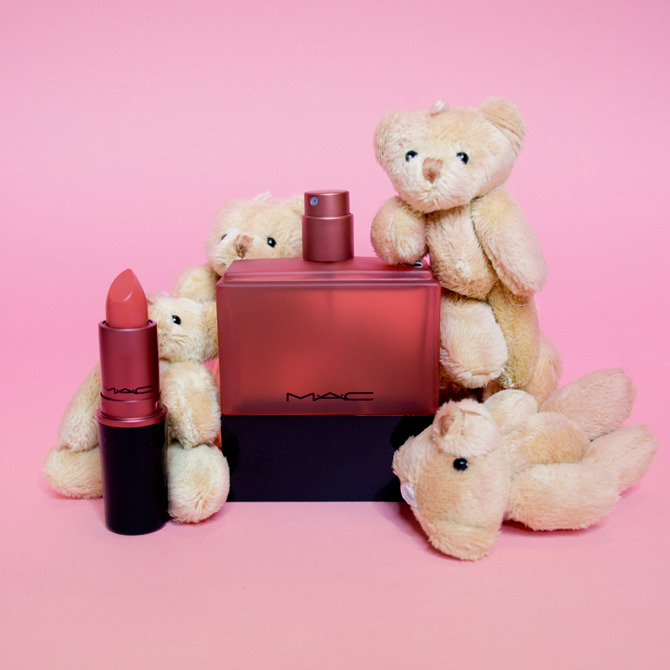 The matching lipstick is a peachy, sheer beige lipstick in a cremesheen finish. Another perfume with wood top notes - this one paired with a heavier dose of leather. The matching lipstick, Heroine, a matte purple - is another of my all time favorite shades from MAC. Another of my favorite scents, Velvet Teddy smells like wild honey - and the word I instantly thought of to describe the smell was "warmth". The matching lipstick is a new favorite - a matte warm, deep beige. 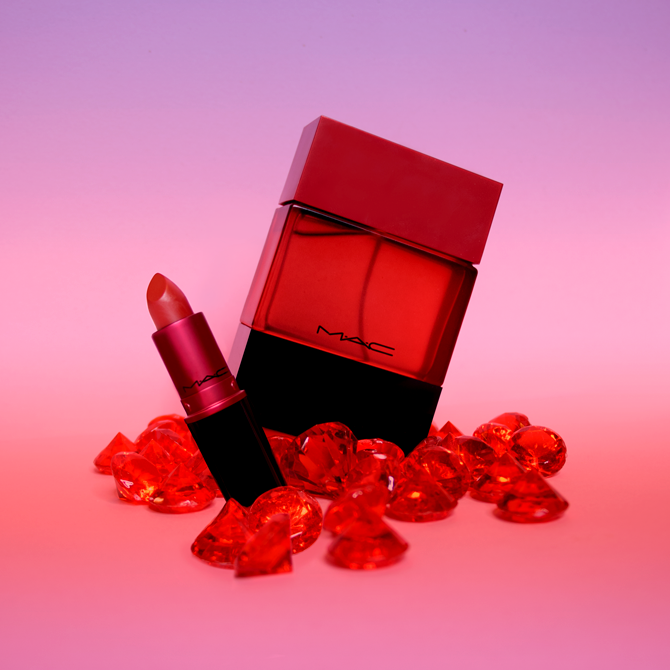 Finally, MAC's second most popular red (losing only to Ruby Woo, of course! 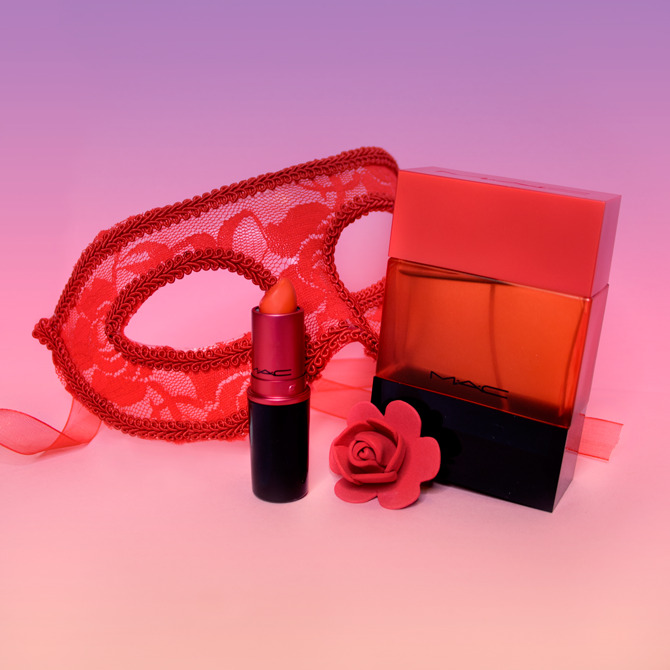 ), Lady Danger gets the special treatment in their perfume - with notes of wood and floral. The lipstick is a matte fiery red with hints of orange. Candy Yum Yum sounds like it would be my fav as well!